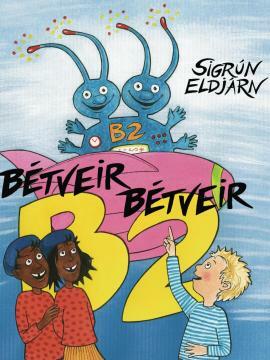 Sigrún Eldjárn was born in Reykjavík in 1954. She graduated from the Icelandic Academy of Art and Crafts in 1977. The following year she was a guest student at the art academies of Warsaw and Krakow, Poland. 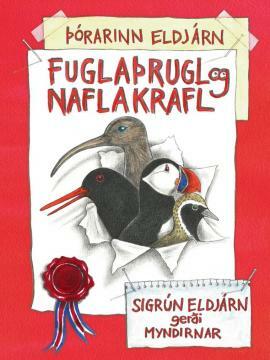 Sigrún works as an artist and writer. She has had several solo exhibitions as well as taken part in numerous group exhibitions around the world. 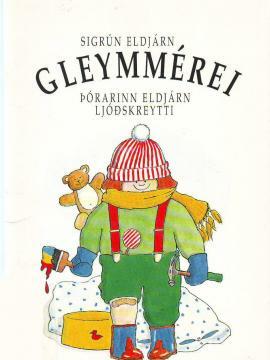 Early in her career, Sigrún started illustrating books, but in 1980 she decided to attempt writing as well. 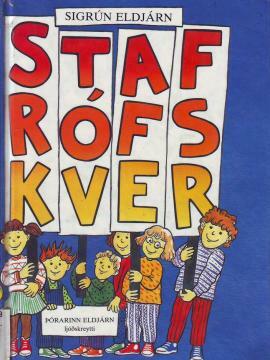 That same year her first book, Allt í plati! was published. 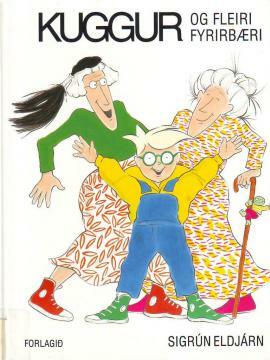 Since then she has written and illustrated countless books, publishing at least one book every year and sometimes more than one. Her books come in all lengths and sizes, short and long, thick and thin, but they all have in common that they are generously illustrated. 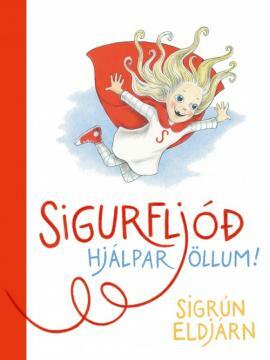 Among other awards, Sigrún has received the Knight Cross of the Icelandic Order of the Falcon, awarded by the Icelandic President for her contributions to children’s culture, the Dimmalimm Illustration Prize, the IBBY Sögusteinn, the Reykjavik City Children‘s Literature Prize and the Icelandic Optimism Prize. 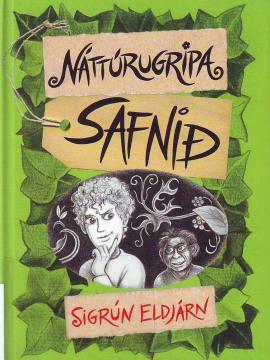 Sigrún was nominated for the Icelandic Literature Prize, the Women’s Literature Prize, the Astrid Lindgren Memorial Award (ALMA), the Nordic Council Children and Young People’s Literature Prize and the West Nordic Council Children and Young People’s Literature Prize and the prestigious H.C. Andersen Award. 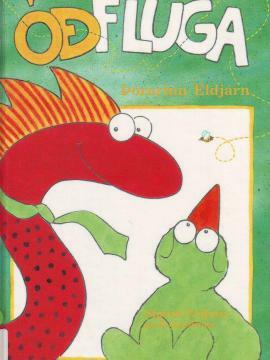 Þórarinn Eldjárn was born in Reykjavík in 1949. 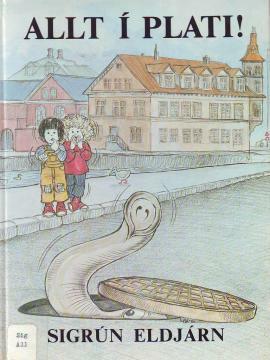 After graduating from Menntaskólinn í Reykjavík (Reykjavik Junior College) in 1969, he studied Literary History, Philosophy and Icelandic at the universities in Lund and in Reykjavik. 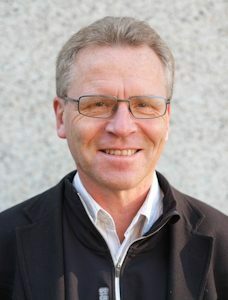 He received a Bachelor of Arts from Lund University in 1975 and was a resident of Stockholm until 1980, after which he moved back to Reykjavík where he has lived since. 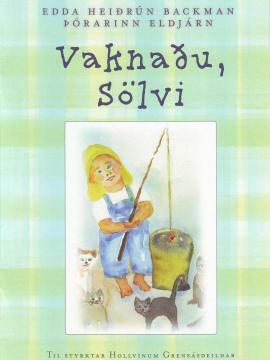 Þórarinn’s first book of poetry, Kvæði, was published in 1974 and since then he has worked as a writer and translator. 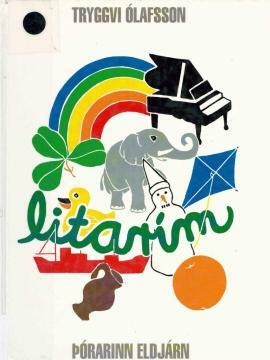 He wrote numerous poetry books for adults and children as well as collections of short stories and novels. 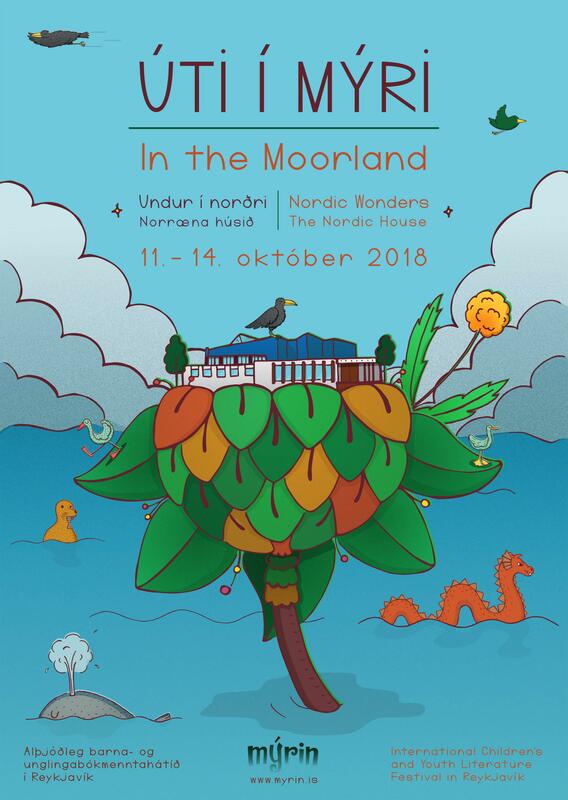 In addition, Þórarinn has written for stage performance and translated many works to Icelandic, including Alice in Wonderland by Lewis Carroll. 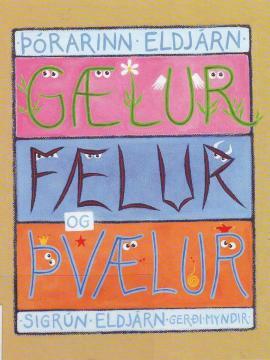 Among the recognitions and awards Þórarinn has received are the Booksellers’ Literature Prize for his children’s books Árstíðirnar (2010) and Gælur, fælur og þvælur (2007) and for the poetry book Hættir og mörk (2005). In 2008 he received the title Artist of the City of Reykjavík. 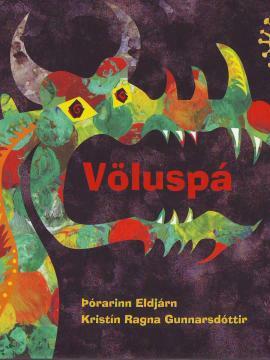 He was awarded the IBBY Sögusteinn in 2013, the Vorvindar Recognition of IBBY in 2001 and the Reykjavik City Children’s Literature Prize for his book Halastjarna in 1998. 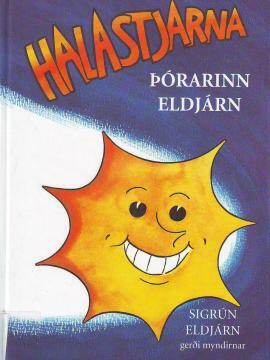 In the same year, Þórarinn won the Jónas Hallgrímsson Award for his contribution to the Icelandic language. In 2006, he received the Guðmundur Böðvarsson Poetry Prize. 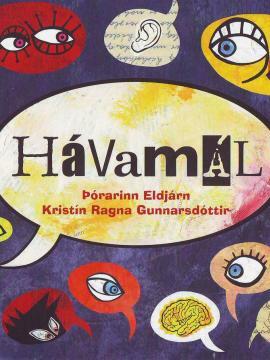 Þórarinn og Sigrún have collaborated on a number of poetry books for children, for which they have received many awards, including a nomination for the Icelandic Literature Prize in 2014 for their book Fuglaþrugl og naflakrafl.